Enter the Gungeon, a “bullet hell dungeon crawler”, has been confirmed for release on Nintendo Switch. The developers of Enter the Gungeon have announced on Steam they are planning to bring the title to Nintendo Switch in Fall 2017. The Switch version of the game will launch simulatenously with the upcoming “Advanced Gungeons & Draguns” update. 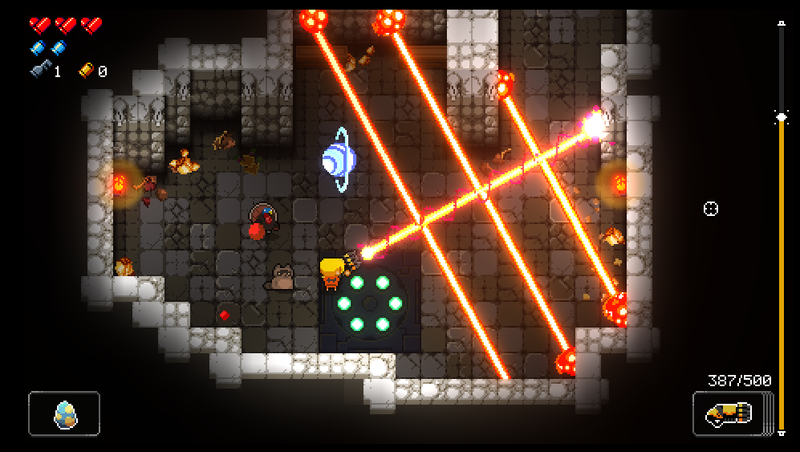 More details on Enter the Gungeon can be found here.